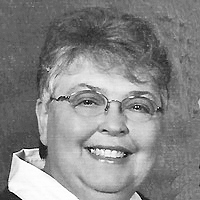 Patricia (Pat) Cheryl Kopfmann, 72, of Alpena, passed away on Monday, March 25, 2019 at Avera Weskota Hospital in Wessington Springs. Her funeral service was held Friday, March 29 at Our Savior’s Lutheran Church in Wessington Springs. Visitations were held Thursday, March 28 at Our Savior’s Lutheran Church in Wessington Springs with a prayer service and prior to the funeral service on Friday. Burial was at Restlawn Memory Gardens Cemetery in Huron. Pat was born Feb. 27, 1947 in Huron to Leo and Inez (Weber) Schmidtgall. She was baptized and confirmed at Virgil Methodist Church. She graduated from Alpena High School in 1965. Aside from a brief move to California with her parents after high school graduation, the Alpena area was home to Pat her entire life. Pat and her high school sweetheart, Ivan Kopfmann, were married on Aug. 13, 1966, in Alpena and were blessed with 52 years of marriage. Pat is survived by her husband, Ivan Kopfmann of Alpena; sons, Todd (Mary) Kopfmann of Alpena, Stacey (Pam) Kopfmann of Wessington Springs; daughter, Kim (Dave) Deines of Marshall, Minn; mother, Inez Grace of Wessington Springs; eight grandchildren; four great-grandchildren; and many loved cousins and in-laws. Pat was preceded in death by her father, Leo Schmidtgall; stepfather, Irl Grace; many aunts, uncles, cousins and in-laws. Glen White, 61, of Canova, passed away on Thursday, March 21, 2019, as the result of a vehicular crash. Funeral services were held on Saturday, March 30, at Sun Prairie Baptist Church, rural Salem. Visitation was held on Friday with a prayer service at the Kinzley Funeral Home in Salem. Glen was born on April 15, 1957 to Rex and Lillian (Anderson) White of rural Cogswell, N.D. He graduated from Sargent Central High School in Forman, N.D., in 1975. He was enlisted in the Army National Guard Unit in Sisseton. 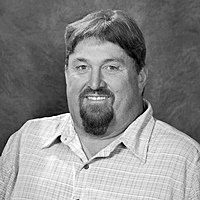 At that time, he farmed for Terry Zimbelman in Oakes, N.D., and worked at Melrose in Gwinner, N.D. In 1982, he married Deb Palmquist of Canova. They lived in Williston, N.D., where Glen worked for Connor Sales, driving truck, hauling tanks and treaters to the oil fields. In 1986, they moved to Sioux Falls and then to rural Canova. Glen worked various jobs in the area to include construction for Iron Wheel in Salem and currently at Dawson Construction in Howard. 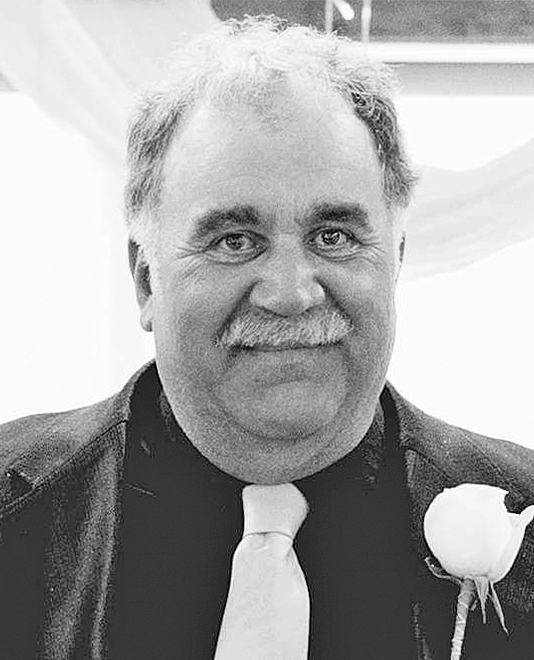 Glen was an active member of the Sun Prairie Baptist Church. Glen liked hunting, bowling, playing cards, four-wheeling, tractor pulls and gun shows. Grateful for sharing his life are his two sons, Jeremy (Jessica) White of rural Letcher and Jasten (Angie) White of Alexandria; five grandkids; brothers, Vern (Marilyn) of Oakes, N.D., and Paul of Fargo, N.D.; sisters, Jeannie (Boyd) Sherrard of Aberdeen and Linda (Kenny) Teske of Oakes, N.D.; and nieces and nephews. Glen was preceded in death by his parents, Rex and Lillian; and siblings, Michael, Randell, Carolyn, James and Susan.